Anthem closed alpha has a date. 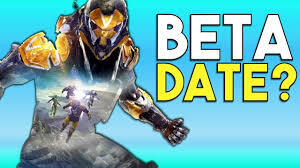 The time is near my friends to take the plunge in Anthem. Hoping that you have secured a seat in the beta. D-day is confirmed for 8 December 2018.